Interests:Shitposts, porks and magical edgy goats. Where are you getting those power ratings from? how do you derp this up...ffs. listen to the community that is proving this data sheet incorrect please. 1) Yeah sorry, it was my fault. 8278 kg is a MAX to weight, while normal TO weight is about 6000 kg for our model. 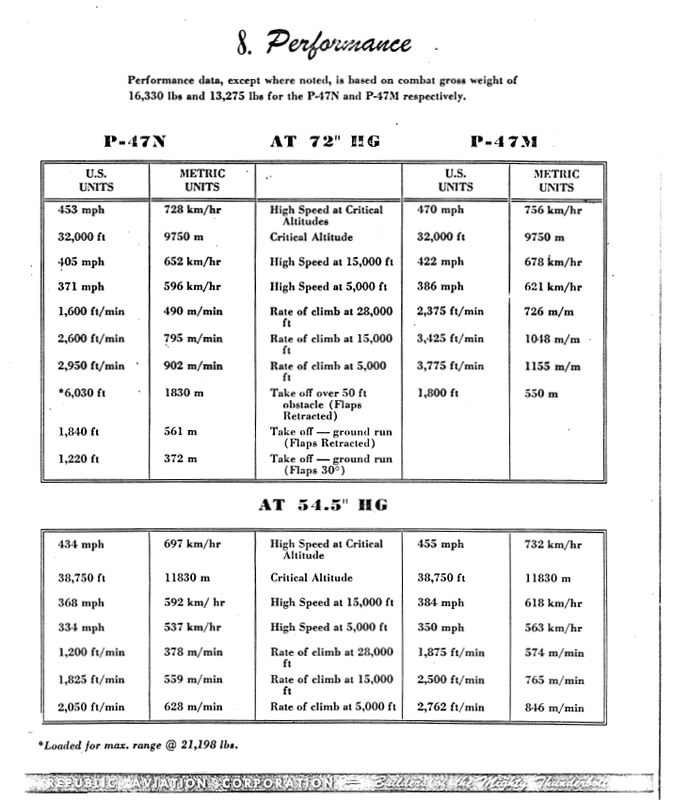 2) Your PP info is for the -73 engine while we use a -57C so the data is slightly diffrent. 3) Thanks for the data. Now if only we could get a none-premium version :/.... I'm not rich you know! 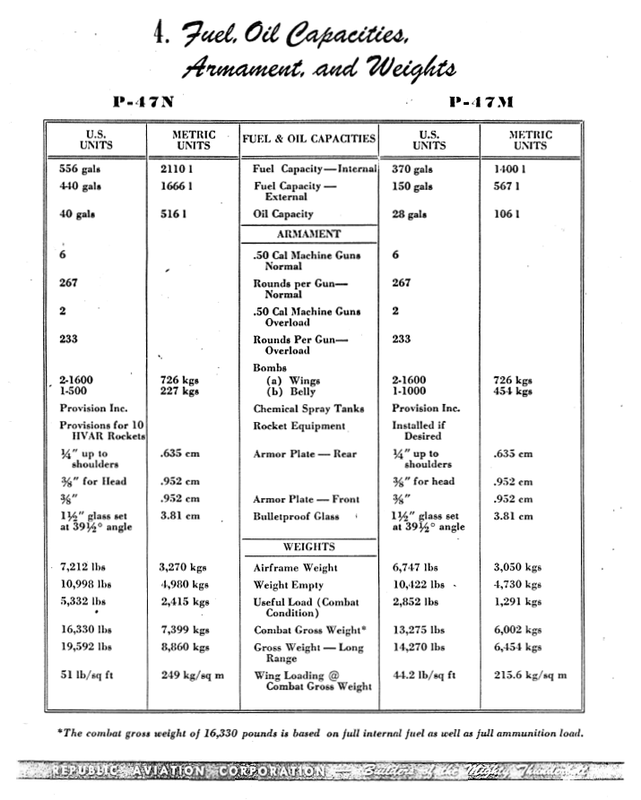 What tier would the P47M be? like the same as the P51D in the American tree? Interests:History about the second world war and any other war pretty much. 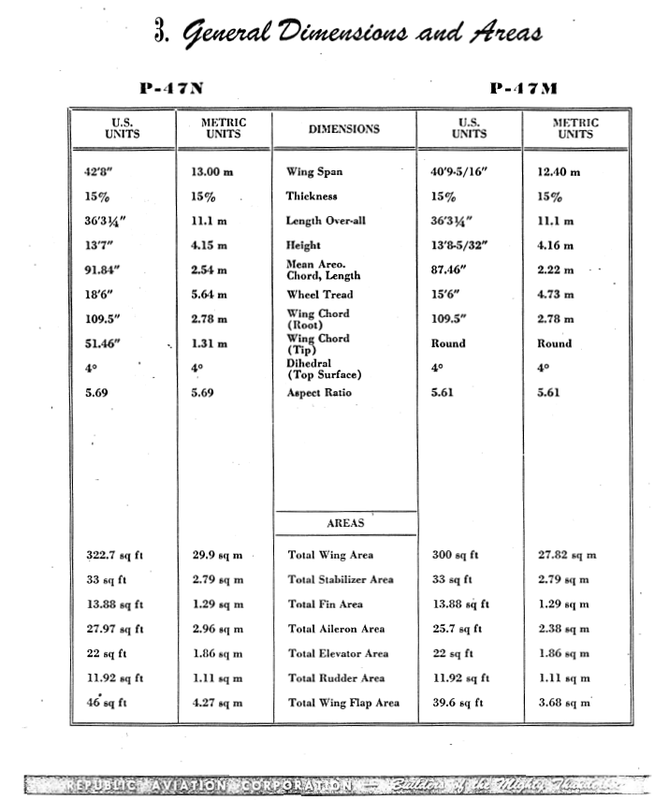 P-47D should be tier IV as well(When its FM is fixed). I was gonna say, I didn't think WT balanced right if the P47D, which was on par with the P51D, IRL is a whole tier lower. Interests:PRS Guitar, Political history, Guns, Military Strategy, Planes, Anime, Bourbon, and what have you. Hmmm I just flew it out now, and I'm not achieving the values stated on the data sheet with regards to the maximum speeds at certain altitudes. Also, shouldn't the compressor type be turbo-supercharger, instead of just supercharger? The question is if the speeds are measured as IAS or not. Its FM is working, the P47 was a tub of an aeroplane. tub of a airplane that was better than almost any other at high altitude(Could even out turn them). Interests:Flying, Air Racing, engine maintenance, firearms and WW2. 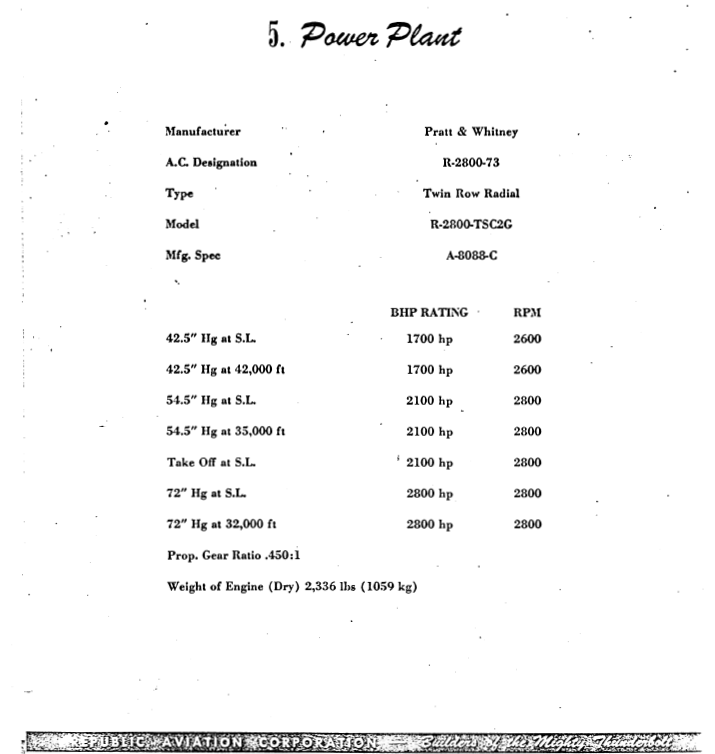 Why is this P47M 18,250 lbs? The hell.. really!? I wan't whatever you lot are smoking. You're trying to build the M and not the N correct? 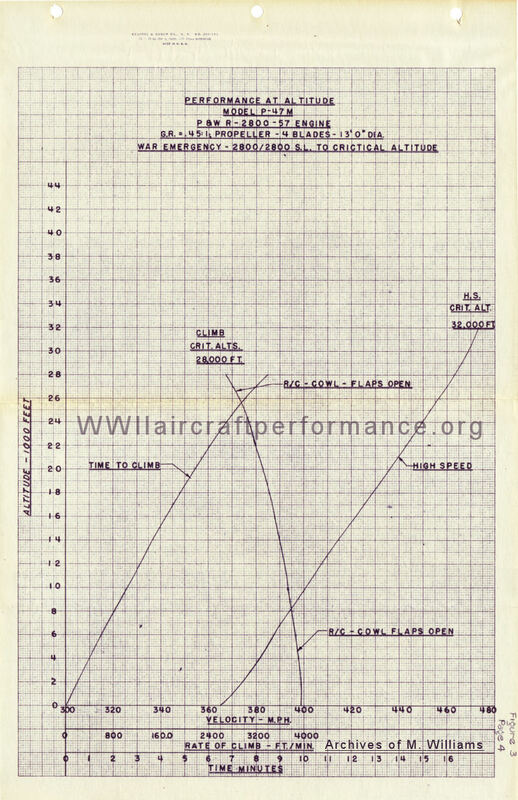 Why does the Engine generate more Horsepower at 32,000ft than it does at SL again? is it gift premium, or for GE? I was gonna first day buy it too, but I can't find it. I got the impression that it was a gift though. As of the update going live the plane only makes 2300 HP and is using the P-47D's FM this is sad. You are now selling this plane in the Online shop while it doesn't even have the FM of this datasheet. It's a P-47D for over 22€.